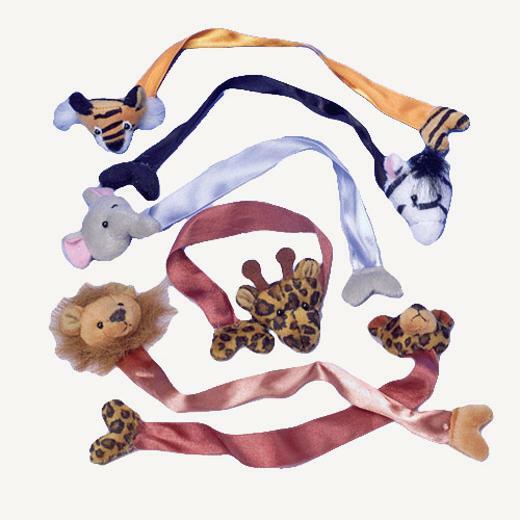 Cheap Wild Animal Plush Bookmarks - 12 Ct. Perfect addition to any jungle themed goody or loot bag! This adorable bookmark will add excitement to your reading. Wild animal bookmarks are great for a classroom prize bucket or to add to a child's goody bag. L: 7.0 in. W: 2.05 in. H: 6.55 in.